The Thistle & Shamrock: Best Of The Best Explore the world of Celtic music with songs from the most beloved names. 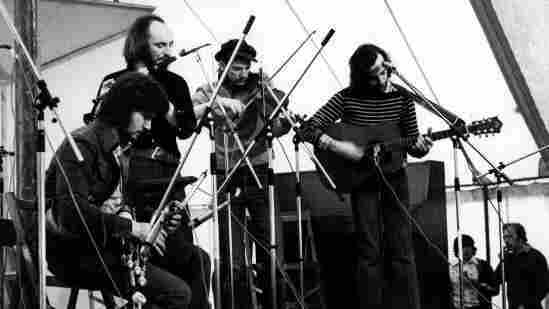 The Bothy Band, active 1974-1979, is featured on this week's episode of The Thistle & Shamrock. Take some of the most well-loved names in the world of Celtic music — Paul Brady, The Chieftains, The Bothy Band and Capercaillie — distill their recordings down to a pure essence and what do you have? The crème de la crème, the best of the best.